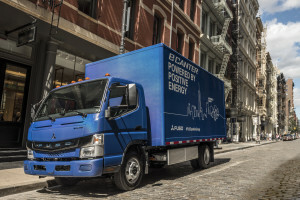 UPS is to use three medium-duty ‘eCanter’ electric trucks from Daimler Trucks. Training provider System Group has welcomed government trials of driverless commercial vehicles planned for 2018. But the company also said that safety must be taken into consideration. 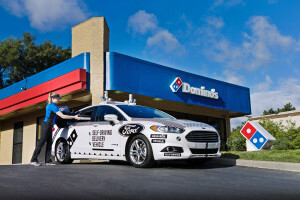 Domino’s Pizza and Ford Motor Company are to collaborate in understanding the role that self-driving vehicles can play in pizza delivery. 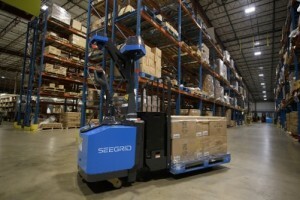 Seegrid has launched a new self-driving vision guided pallet truck called the GP8 Series 6. The market for autonomous trucks will be worth $26 billion within ten years, a report by Visiongain predicts. 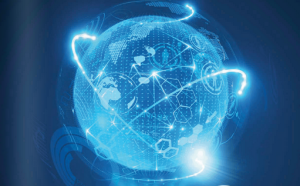 Food and grocery companies are looking to the Internet of Things to improve their understanding of customers at the same time as reducing supply chain costs, research by the IGD suggests. 3D Repo, which specialises in virtual reality modelling, is to create 3D Virtual Reality visualisations to help simulate driverless vehicle routes as part of a £100 million government-backed research project. DHL is revamping its logistics service for the semiconductor industry by bundling individual solutions under DHL Semiconductor Logistics.